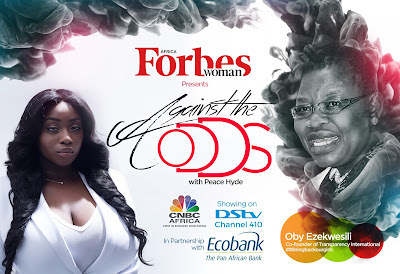 The highly anticipated women empowerment show, Against The Odds with Peace Hyde is set to premier on Friday June 30th 2017 on Pan African Business Channel CNBC Africa Channel 410 on DSTV. The show is the latest installment from Forbes Woman Africa depicting the journey of some of the most influential women in West and South Africa who have achieved remarkable feats whiles defying the odds. 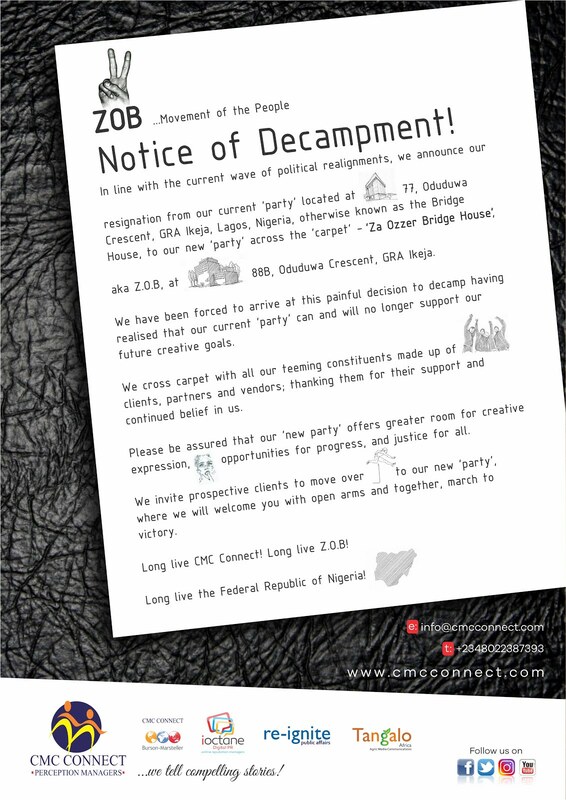 In the first episode, Oby Ezekwesili, creator of the #BringBackOurGirls campaign talks about her harrowing experience in fighting corruption in Nigeria from her early days as the co founder of Transparency International to the shock and horror of finding out about the abduction of over 270 girls in Chibok, Borno State, Nigeria.